Are you up on THE GOLDMINE, our premium subscription service powered by drip.fm? 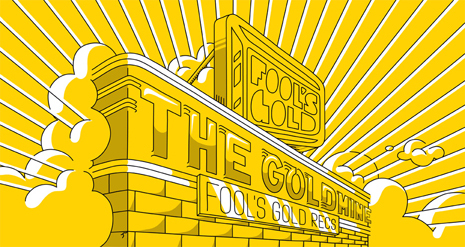 Sign up now at drip.fm/foolsgoldrecs and get busy. You can also give gift subscriptions to a special FG fan in yer life. Gold for all!